I am super excited! 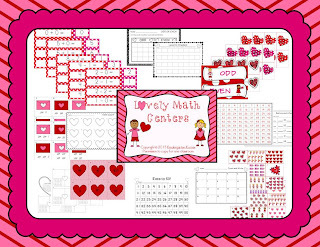 I FINALLY got my Valentine math centers completed! Want these for yourself? I will give away 2 of these units but you have to be fast! All you have to do is follow my blog and my store. Leave 1 comment below telling me you do and your favorite part about Valentines! I'll choose a winner around 6:00pm tomorrow night! Good Luck! I am a follower! I love the chocolate during Valentine's! Oh I am a follower of both! This looks great! My favorite part of Valentine's is chocolate! I follow both! I love making "Love Potion" with my kiddos!!! I follow both. I love watching kindergarteners opening their valentines...so cute...but for me, I love the chocolate - especially Dove. 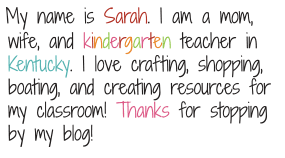 I follow your blog and TPT store. I love sweet tart candy hearts! oh, yeah. 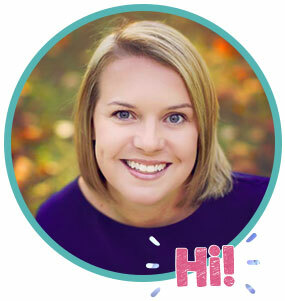 on tpt i am "rm13"
I follow both your blog and store. My favorite part of Valentine's day is now making all the fun homemade Pinterest inspired valentines. There are so many adorable ones out there! I follow both. Super cute! My favorite part of Valentine's Day is all the love notes they write all month long. 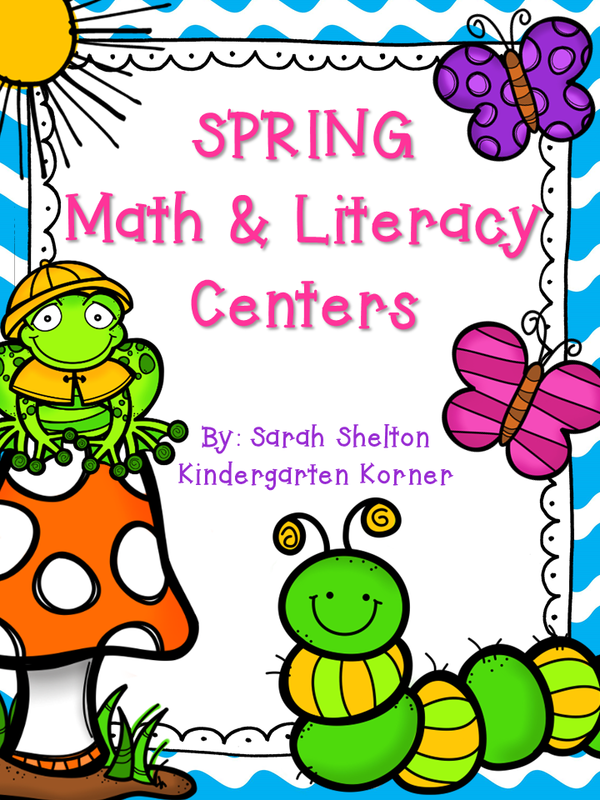 i follow your blog and TPT store. Everything looks cute! I follow both. I've always done hand-shaped Valentine's card with my kids!